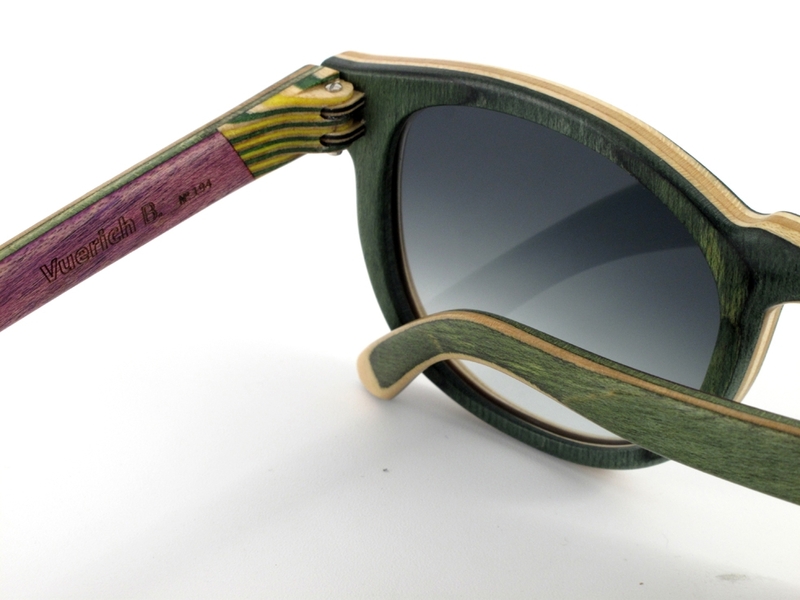 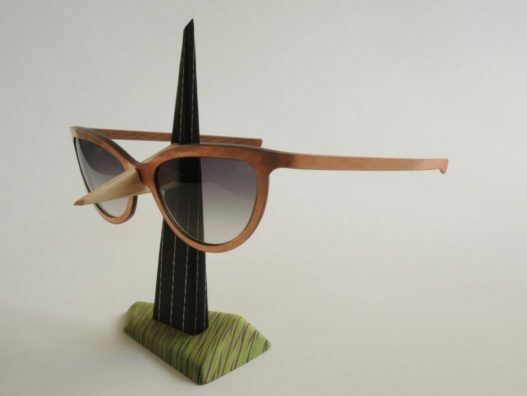 Doriano fell in love with the nature of wood and the material becomes more than a profession. 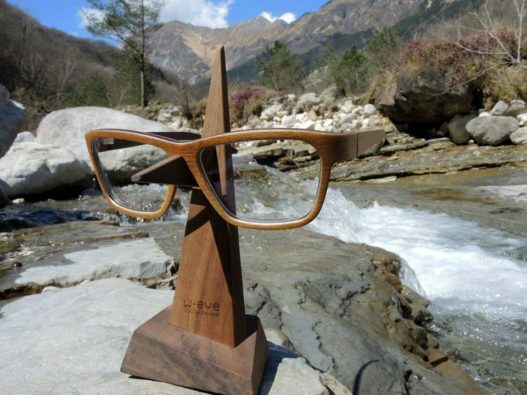 Founded in 2001, by pursuing his dream of finding unusual ways to create designs made of wood. 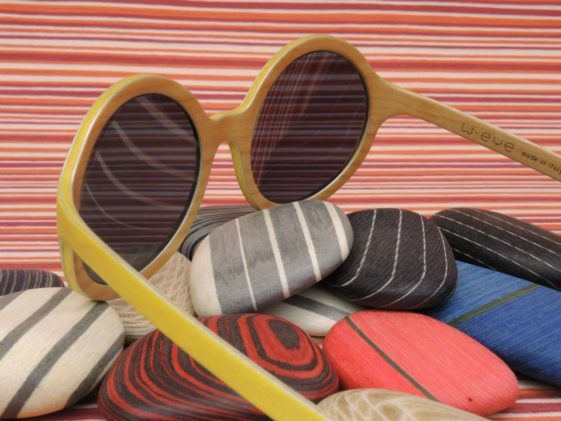 Inventing new ways to pairing materials and structure to create fresh designs. 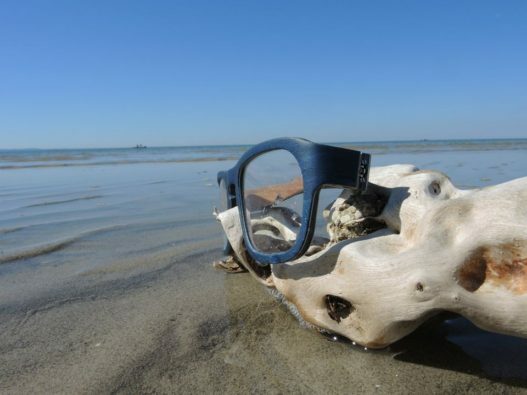 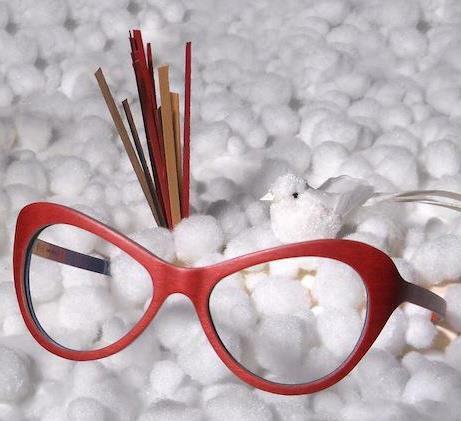 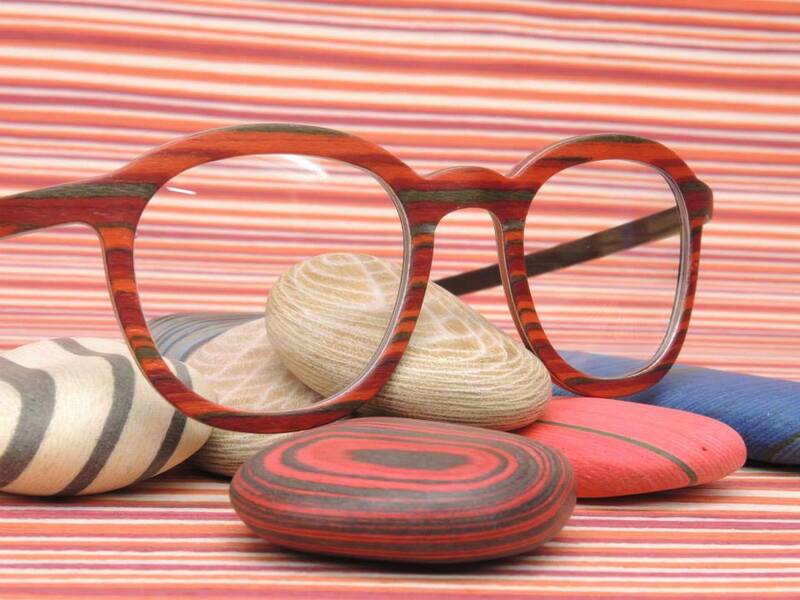 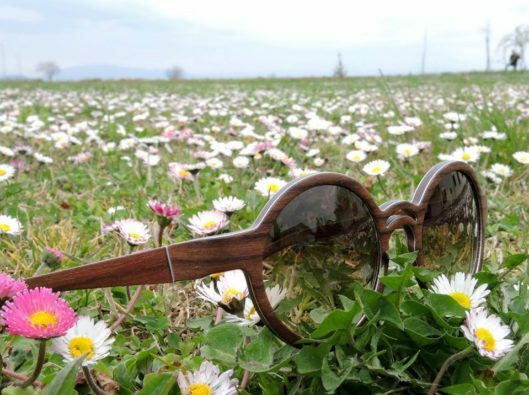 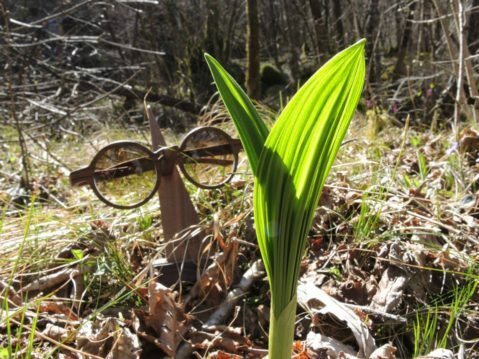 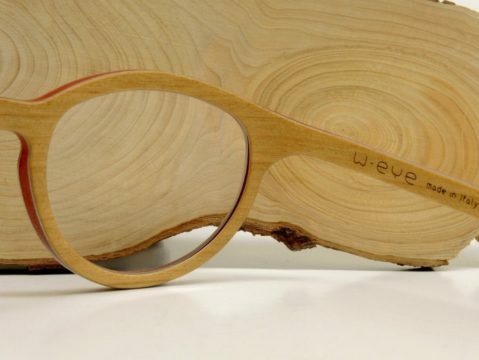 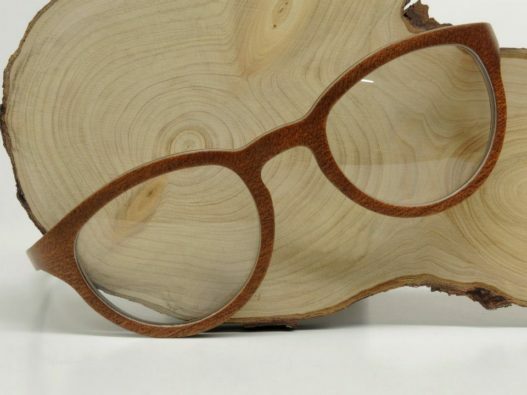 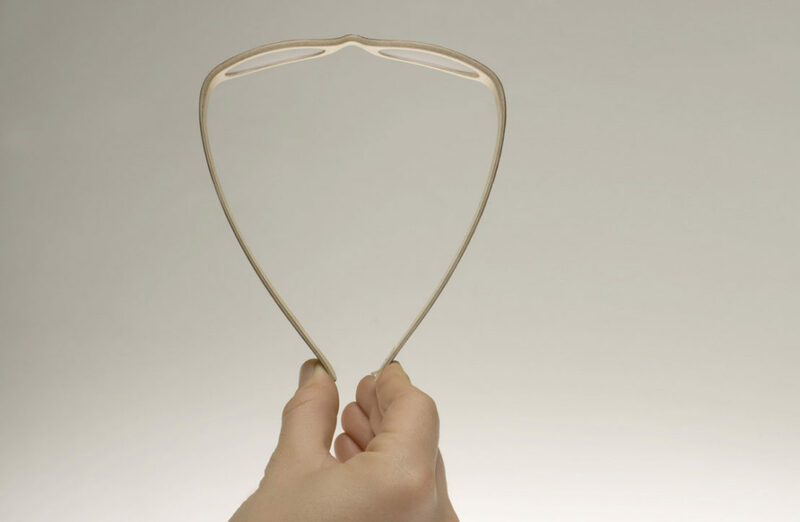 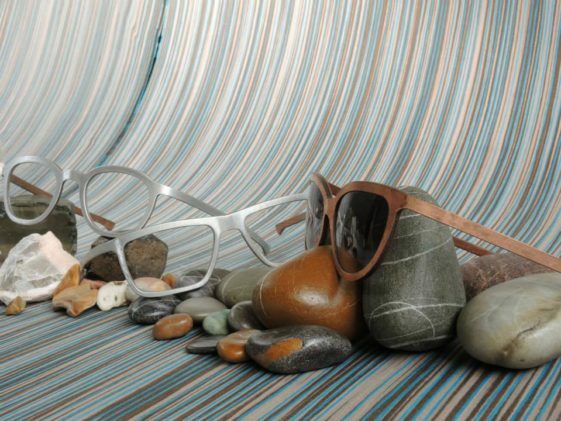 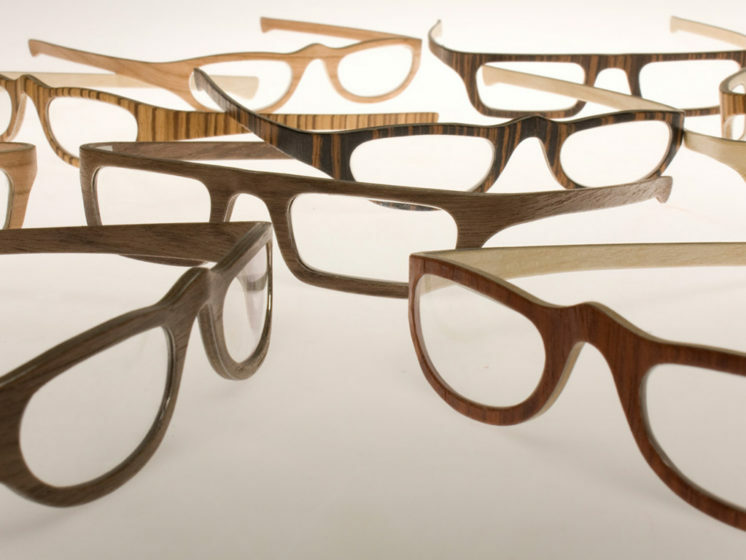 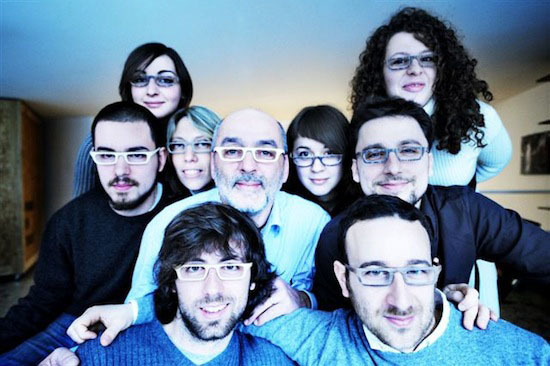 W-Eye is a story that unfolds day after day, in the hands of those who work the wood, those who control the materials, the wise characteristics to make the glasses exceptional.